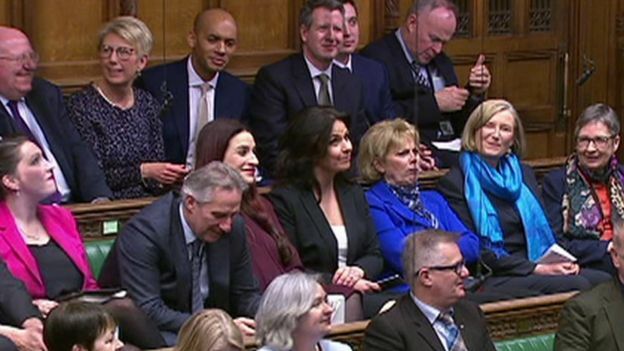 There are now three more recruits to the Independent Group in the House of Commons, as the momentum behind the rebel faction increases. Anna Soubry, Heidi Allen and Sarah Wollaston have all left left the Tory Party today. This keeps the momentum of the group going, with the number coming to 11, now a significant number potentially in the event of a future general election. Theresa May said that she was ‘sad’ about the recent resignations, but those leaving did not seem to be as reluctant as the former Labour MPs did on Monday morning.